COMMENTS: I like the simple, clean look these lids provide. They're smooth, yet easy to open and don't distract from what is in the jar itself. COMMENTS: First let me say these are quality lids. I prefer using these flat lids as they allow more label space. COMMENTS: These are the perfect fit to the 8OZ jars. I don't have to worry about product spills once I have seals the jar with these lids. COMMENTS: I like the clean straight lines of these lids and they look great on my jars. 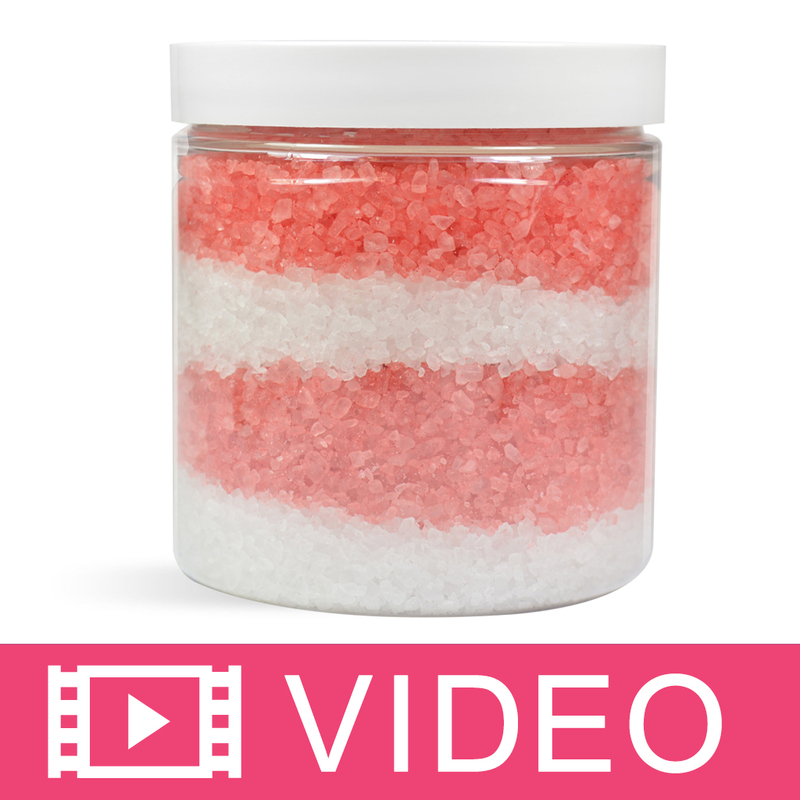 COMMENTS: There are many way to hold bath salts but I loved this one for making designs to hold the bath salts it. The twist cap keeps everything safe inside so it doesn't move. Also, used a press and seal top as well for extra freshness. COMMENTS: I use these for all my jars now - much sturdier than the aluminum lids. COMMENTS: At first I was going to go with the black cap but then I bought these instead. I am glad I made the wise choice to buy these. I mean... who doesn't like to see a bright white container and lid with fancy colored labels? COMMENTS: These lids are a staple in my inventory. They fit perfectly onto their correlating jars and seal tightly. COMMENTS: Great tops and love the white! "Favorite Lid for my 2oz Jars"
COMMENTS: Nice smooth white lid. My stickers fit nicely on these. COMMENTS: These jars and lids are great for anyting! COMMENTS: I love these lids because I dont feel that any residue just stays on them. 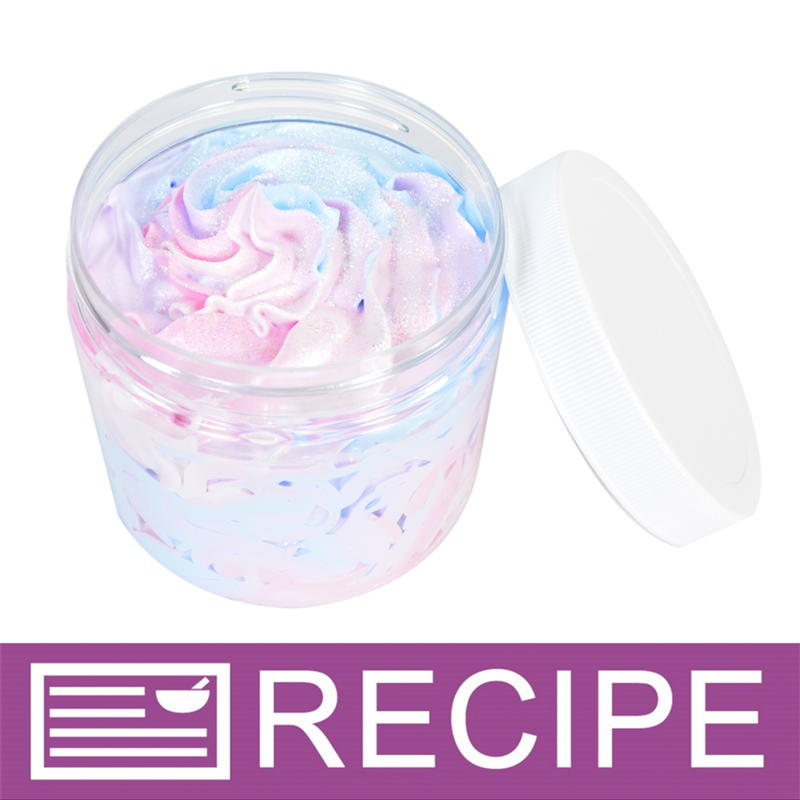 COMMENTS: These worked well and look nice on my jars for my body butter. COMMENTS: This is the one lid I purchase over and over again. 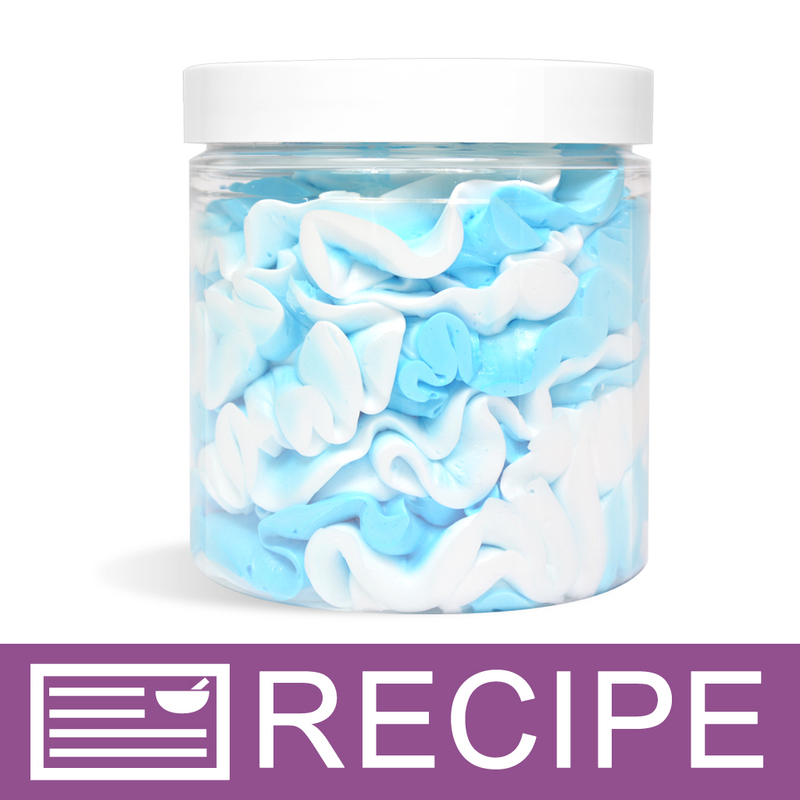 COMMENTS: used with 4 oz HEAVY WALL jars.. gives it a classy, clean look. fit great. amazing quality. COMMENTS: These lids make my jar look professional. Great quality too! COMMENTS: Easy to use, these lids give a professional look to my products. I like the straight sides, rather than the domed look. "70/400 White Straight Top Cap"
COMMENTS: These lids look great with the clear 8 oz. jars. Will definitely be purchasing more! COMMENTS: Great lid for the jar! Product does not leak. COMMENTS: No issues with these lids at all - all fit and were the right shape. COMMENTS: I pair this cap with the 8 oz clear plastic jar. I like "clean" designs that's why I prefer the straight versus the rounded cap. They are firm and easy to use, even for a child. Usually after using them for bath salts I recycle them, and my kids use them as a small toy container...It has been almost a year I bought and I can tell they are durable. COMMENTS: Just what you need to seal up the jar. Good quality and value. COMMENTS: I love these lids! The white color is very sleek and look great on a clear jar. They have a great fit - I never have to worry about them opening. COMMENTS: These lids are a nice, thick plastic. I liked that they were flat on top, so my labels stick perfectly in the center. 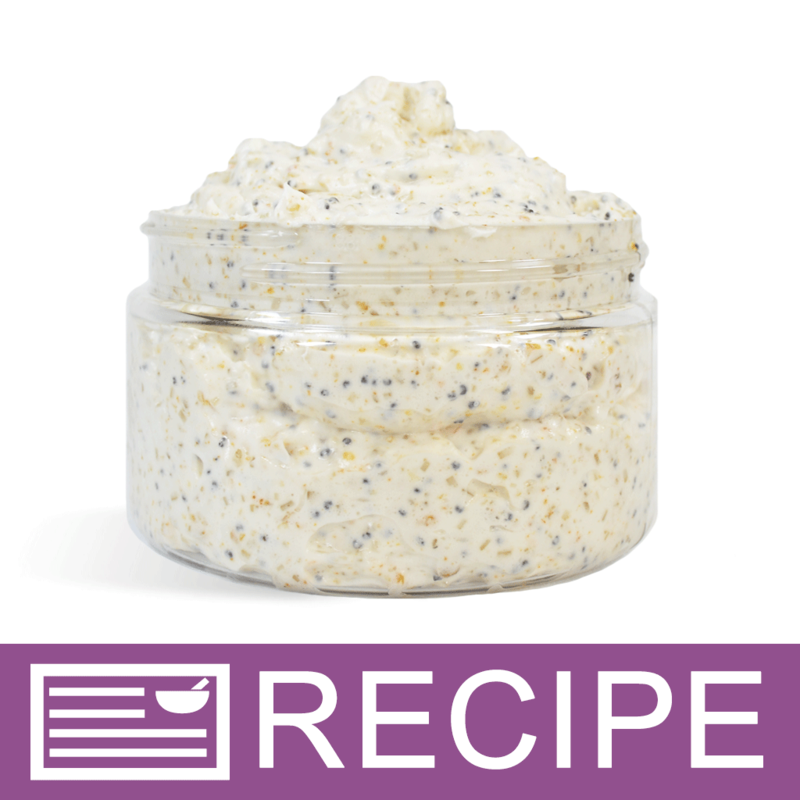 COMMENTS: These lids work great for my 4 oz salt scrubs and body butters. They have a professional look. COMMENTS: These lids have all fit well and are nice and smooth on the edges. COMMENTS: Well, since the jars do not come with lids these are a must. I like that they are not ribbed and that my labels stay on without any fuss. I have not had any issues with them at all. I have not had any leaking problems unless you want to count user error. I do recommend this product. COMMENTS: I'm happy with these lids. They look nice and work well. COMMENTS: I like these tops. Good quality and works well. COMMENTS: This is a good quality top. Goes well with the matching clear jar. it holds labels well too. COMMENTS: I love that these have the liners built in. I do a lot of scrubs and other lids I've used without the liners tend to leak. I have not had that problem with these. COMMENTS: These lids fit tightly on the jars and look very nice. COMMENTS: I am happy with the quality. I will purchase again. COMMENTS: Great tops the wipe off easily and are not easily scratched. The seal is tight. I use them around the house or to carry oils when I'm in a hurry and want to pack light. They was and reuse nicely also. COMMENTS: The top caps for the jars I purchased are awesome. The liners are thick and my sugar scrubs and butters never leak. I will continue to purchase. 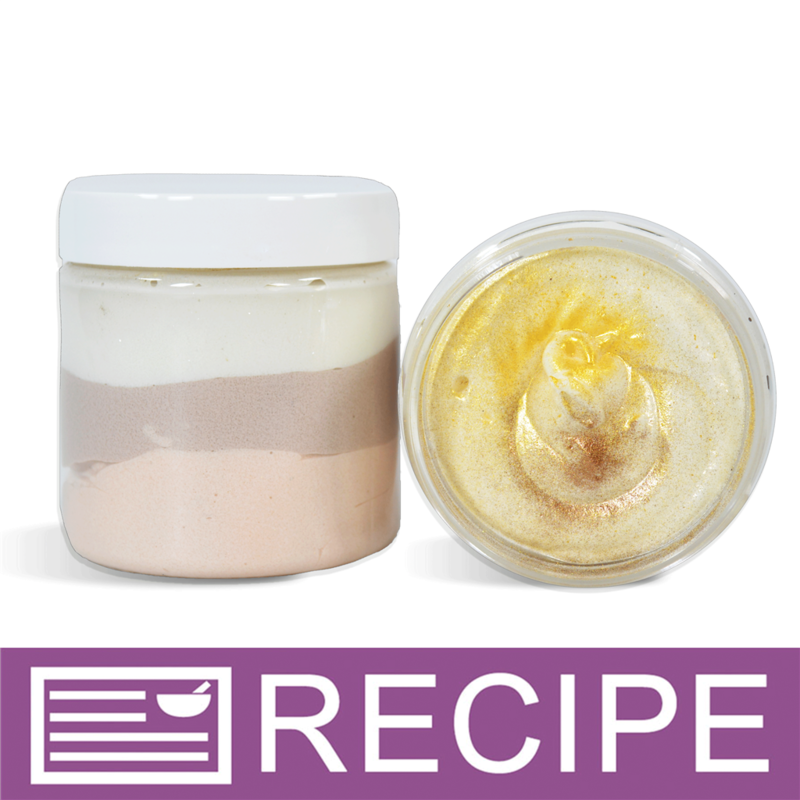 COMMENTS: The lids add the perfect classy touch to body butters and sugar scrubs. COMMENTS: Love the crisp white smoothness of these caps. COMMENTS: I use this cap for so many products. Never Had any problems. "70/400 White Straight Top Cap - F217 Liner"
COMMENTS: Sturdy, clean lines. Looks perfect when paired with the clear low profile jars for my facial mixtures. COMMENTS: These caps give a very nice professional look to your products. It's nice that they have a liner. They fit well and twist on and off perfectly. COMMENTS: These jar lids worked perfectly with my heavy walled 4 oz jars. These two items are my go to for lotions and Body Butter storage. Professional looking. 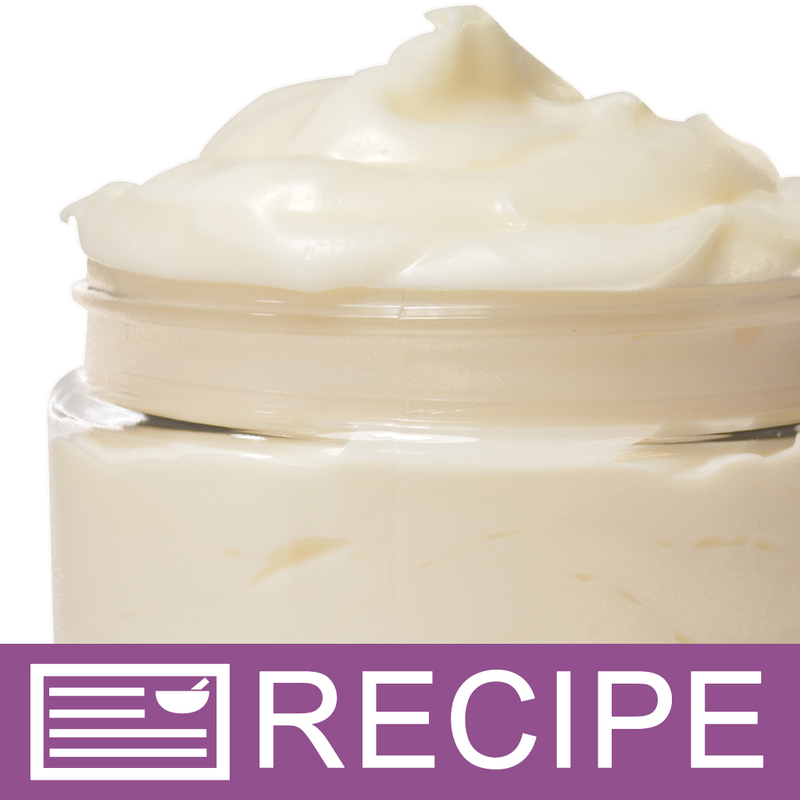 COMMENTS: This lid paired with the doublewalled low profile jar is great for creams, butters and thick lotions. Looks generous, upscale, and makes colorful labels "pop". COMMENTS: Even when my body butters melt - these do not leak! 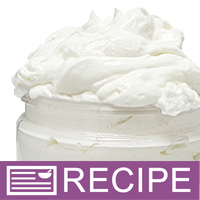 COMMENTS: This simple smooth white lid looks perfect with my jar and label choice! "70/400 White Staight Top Cap"
COMMENTS: Very nice cap. I bought 48 of these two weeks ago and have to buy more now. Sturdy and really looks good on any jar this fits. A great price. 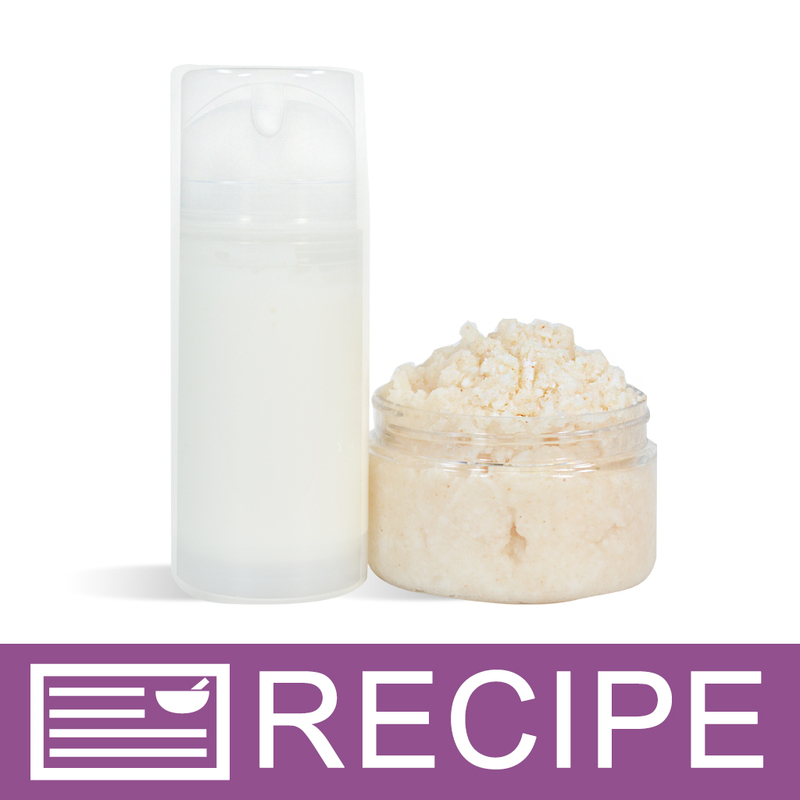 COMMENTS: They work well and look great on my 4oz clear jars that I use for my sugar scrubs. COMMENTS: Wonderful product! I will be purchasing more! 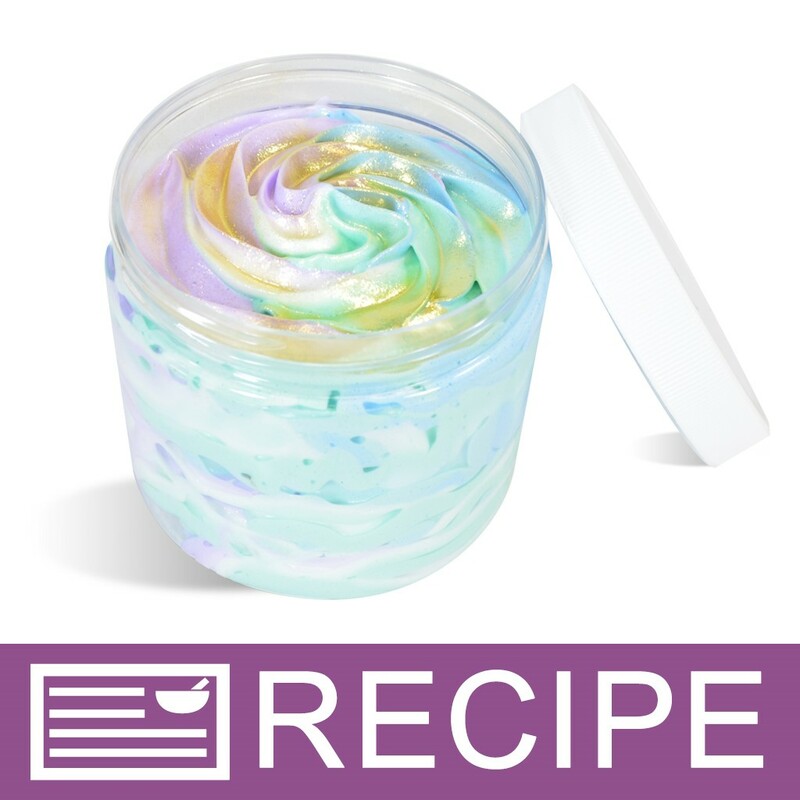 COMMENTS: Gives the jars a wonderful look and don't have to worry about product leakage. "no leaks or spills, simple and stylish"
COMMENTS: these caps are great, love the smooth style. COMMENTS: I use this lid on the 8 oz. PET Jar and it looks great and holds up well. I will keep ordering this one. COMMENTS: These lids are staples for me. I use them with the clear jars and Press Seal Disk Liners. They are very efficient, cost effective, and look very professional. COMMENTS: I have loved all the closures and containers but I do like the straight tops so I can stack them if I want to. The quality is always the best. COMMENTS: these go on the 8oz jars that I put our product in and are great. COMMENTS: Fits my jars nicely! COMMENTS: Look great, work great, no complaints. COMMENTS: This lid keeps stuff in the jar - and looks great doing it! What more could you ask for from a lid? COMMENTS: Nice and clean tops! COMMENTS: The straight top cap provides a clean and professional look to my jars. They are air tight which is an extremely important factor when it comes to shipping your product. COMMENTS: Nice, clean, professional-looking lid. Easy to screw off and on the matching jar. The lid holds a watertight seal, so anything inside the jar, stays inside the jar. Looks great with a colorful round label applied to it. COMMENTS: Fits all my wide jars perfectly! COMMENTS: I love these tops. I prefer the mover the ribbed tops. I think these look so professional and add a sleek look to my jars. I've used them for sugar scrubs, lotions and whipped soap. COMMENTS: I like the smooth, straight line tops. They just look so much cleaner & more professional than the domed or ribbed ones do. 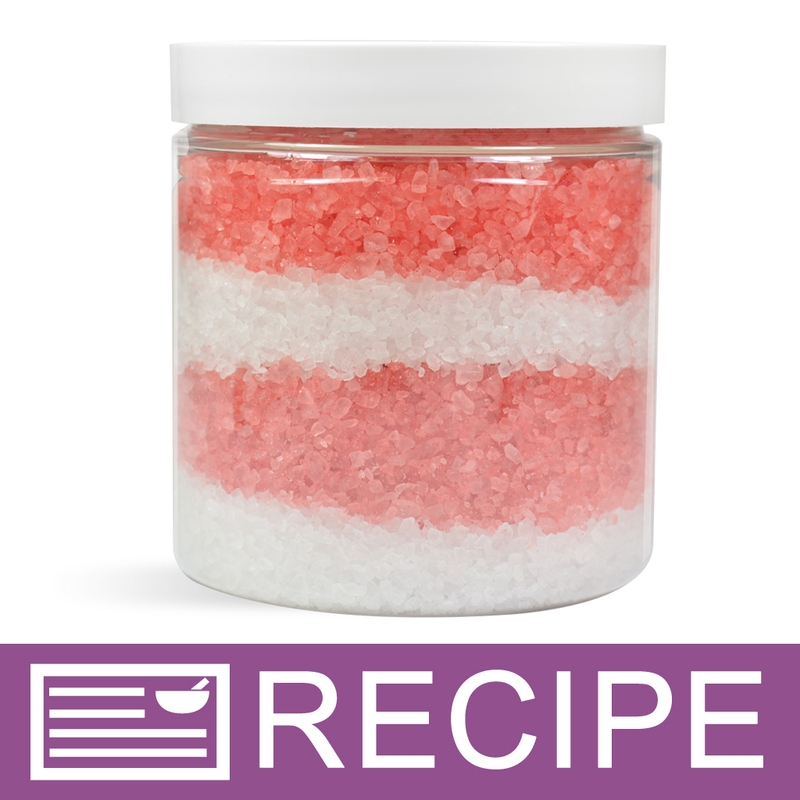 I use these for my sugar scrubs and it looks great! "Put this lid on it!" COMMENTS: These are great little tops -- high quality and perfect fit on their corresponding jars! Staff Answer There is a liner inside the cap but is not used as a seal for the jar. "What is the diameter of the this lid?" Staff Answer 7 cm is the diameter of this top.